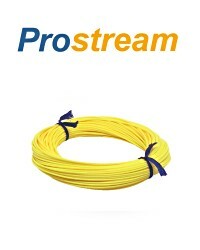 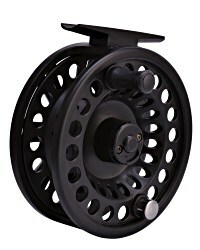 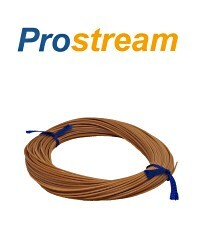 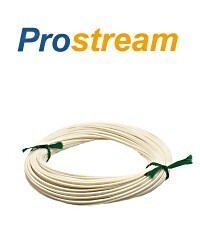 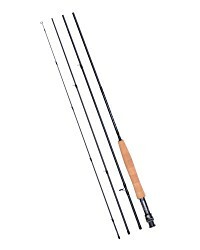 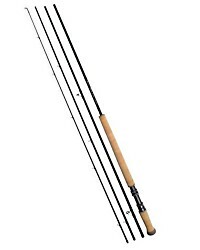 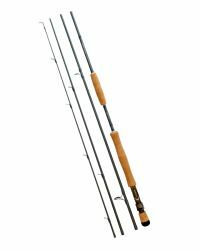 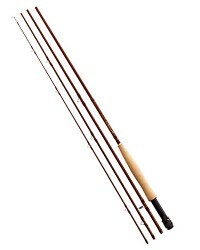 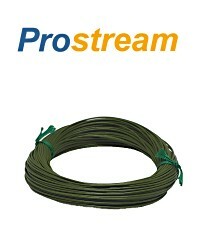 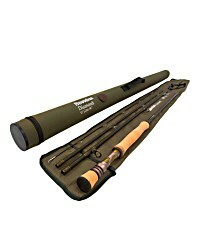 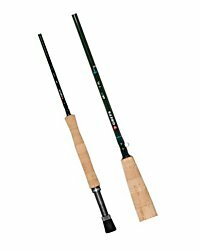 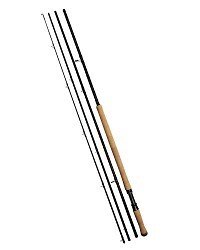 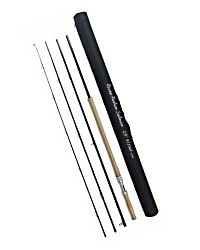 ✔ Will load the rod quickly and shoot further than other lines. 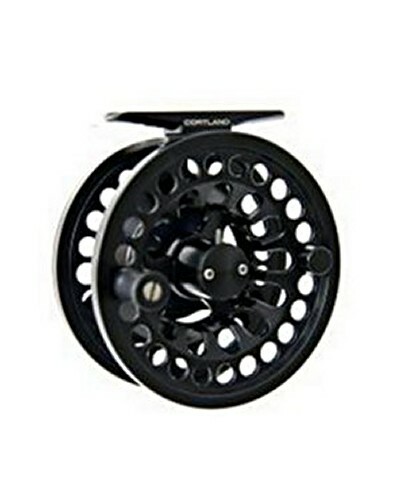 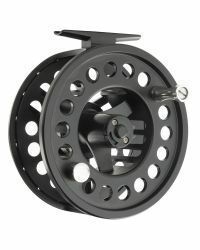 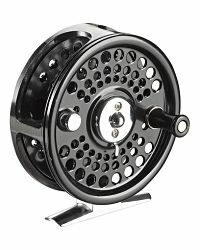 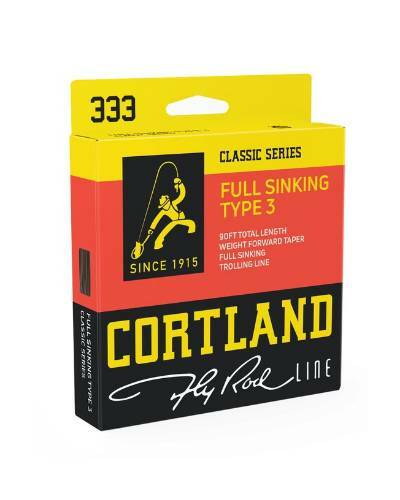 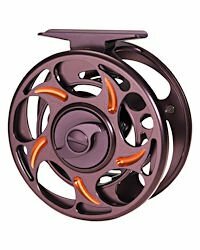 The Cortland 333 Classic is a long distance fly line from a brand name you can trust to deliver the performance. 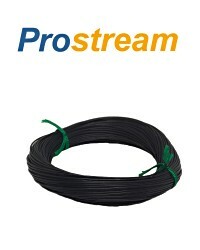 Optimised for distance. 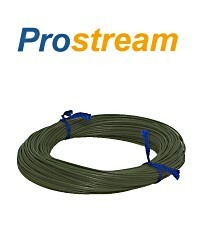 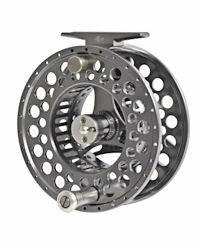 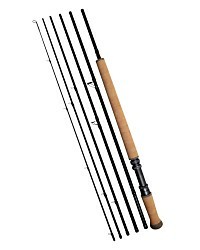 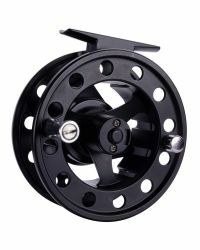 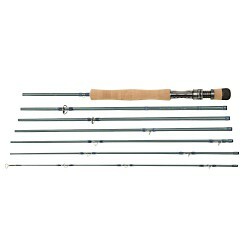 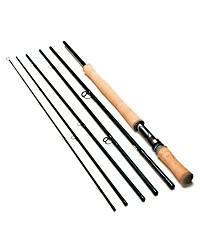 These lines have are designed to load the rod quickly and shoot further than other lines. 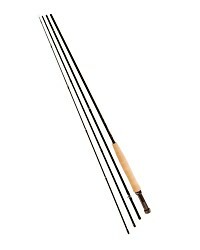 The 333 Classic lines are designed for distance casting. 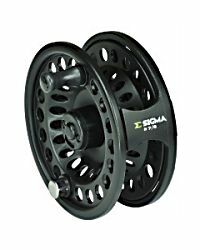 The quick loading tapers, extra stiffness and super slick coating are all aimed at delivering higher line speeds with modern fast actioned rods and to translate that line speed into a long distance cast. 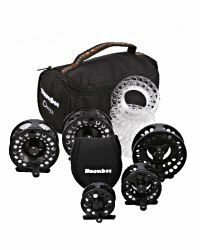 Casts good...sinks...what more can I say.